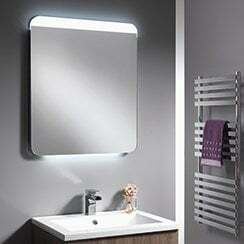 Our Genesis, Royo, Ascent and Qline furniture offers something for every bathroom. Whether it be floorstanding white furniture, wall hung wood finishes or sleek fitted furniture there is a wide variety of designs and sizes to suit everyone. 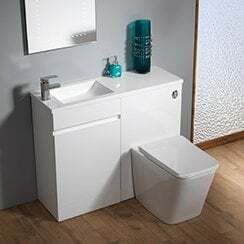 The Genesis range offers superb value for money and is our fastest selling range of furniture. Royo furniture is manufactured in one of Europe's biggest furniture manufacturing facilities and offers excellent quality. 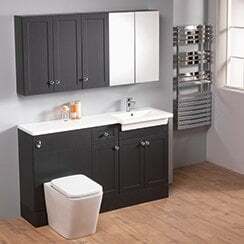 Qline Furniture offers a modern fitted furniture range. 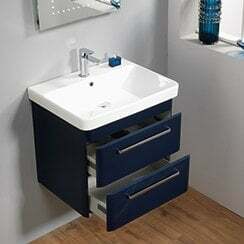 With a flush plinth and 4 colour finishes this fitted furniture offers something a bit different.